Equipped to handle your industrial and commercial machining, repair, steel fabrication & welding, truck repair, and industrial supplies. Heavy Equipment Repair Ltd. is a 100% privately owned Canadian Company, centrally located in beautiful Slave Lake, Alberta. Beginning with only one mobile repair truck over 30 years ago, our facility has grown to more than 60 employees and offers a wide range of services. 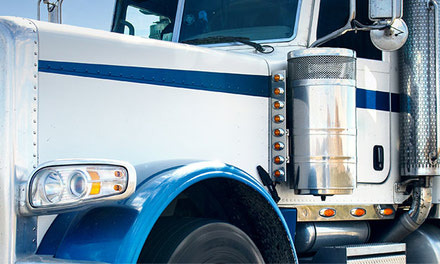 We offer Heavy Truck Repair, Industrial Parts Supply and Distribution. Our road sales team keeps the local Logging and Pulp Mill Industries stocked, and supplied, while our Machine and Fabrication Shops, repair, refurbish and manufacture large scale projects for Oil Sands Bitumen Mining in Fort McMurray, as well as the local Oil and Gas Industry. Whether you need Parts, Truck Repair, Machining or Welding, Heavy Equipment Repair Ltd. has the facilities and experience to help. Heavy Equipment Repair Ltd. is your supplier of Hardox® steel wear plate in Alberta, serving a large portion of western Canada. 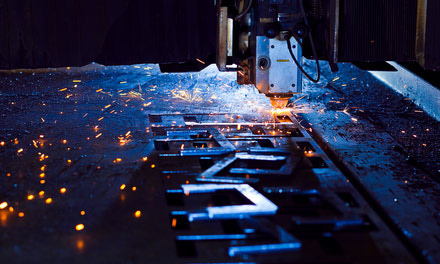 With our experience and equipment, we make your welding and fabrication project a reality, no matter what its size. 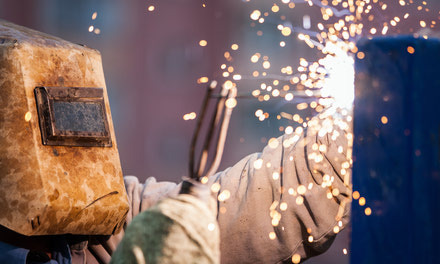 We do welding, shearing, rolling, machining and more. Large Capacity Machine Shop Services include: CNC Machining, High Definition CNC Automated Plasma oxy/accet, cutting Complete Valve Repair and more. Our repair services Computerized Diagnostics, Truck & Trailer Suspension, Overhauls, Authorized Government Vehicle Inspection Station and OEM Warranty Depot. 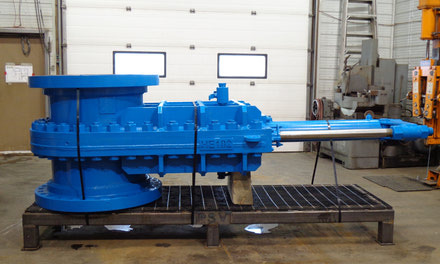 We provide a full range of valve repair services for Murray Latta, Fabri, Delta & Dezurick valves that operate in the Oil Sands Bitumen Mining Sector.Our Machine Shop & Technicians are equipped to service Hydraulic, Pneumatic, Electric & Manual actuators. 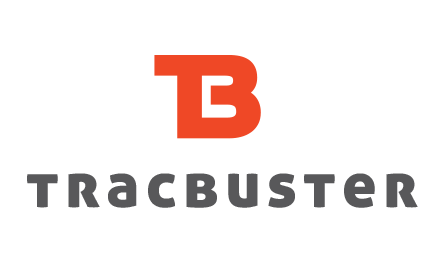 TRACBUSTER is a tool that has evolved from a need for a contractor to be able to remove, repair & install pins and assemble links in crawler tracks. Its compact size, ease of operation, and safe design make it a preferred choice in the field. We are conveniently located in Slave Lake, Alberta. Operating for over 30 years and with over 60 employees. Copyright © 2017. Heavy Equipment Repair. All rights reserved.